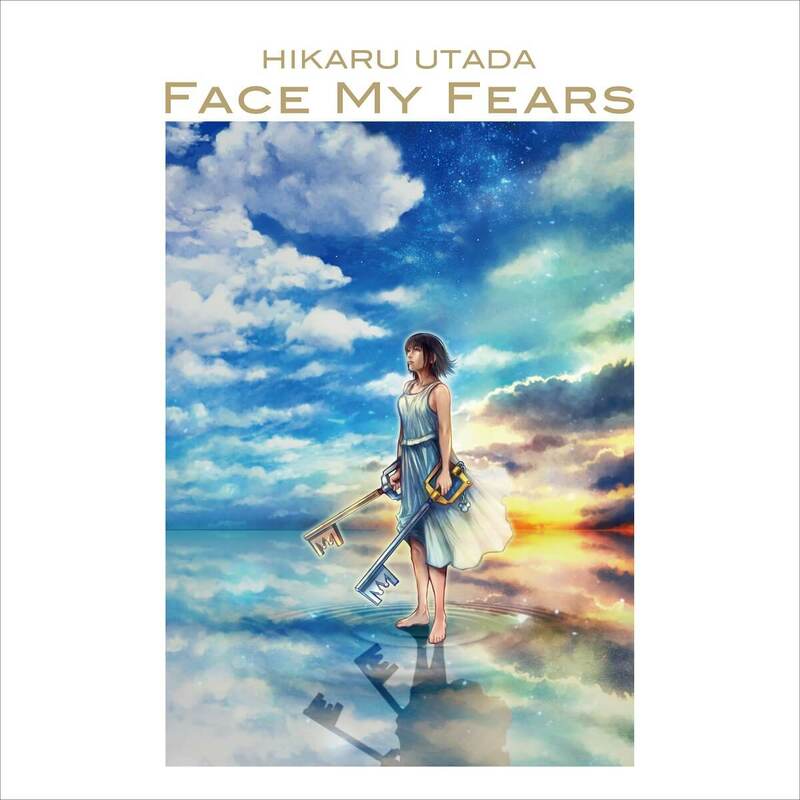 Hikaru Utada released her hit new single Face My Fears last month and within two weeks of dropping has garnered over 10 million streams across the globe on music platforms including Spotify and Apple music. The song has also topped the No. 1 charts for dance music on iTunes in the US, Japan and elsewhere settings a record for the singer. The official music video for the Japanese version of the song which was released on Skrillex’s official YouTube channel also gained over 4 million views in just 4 days. 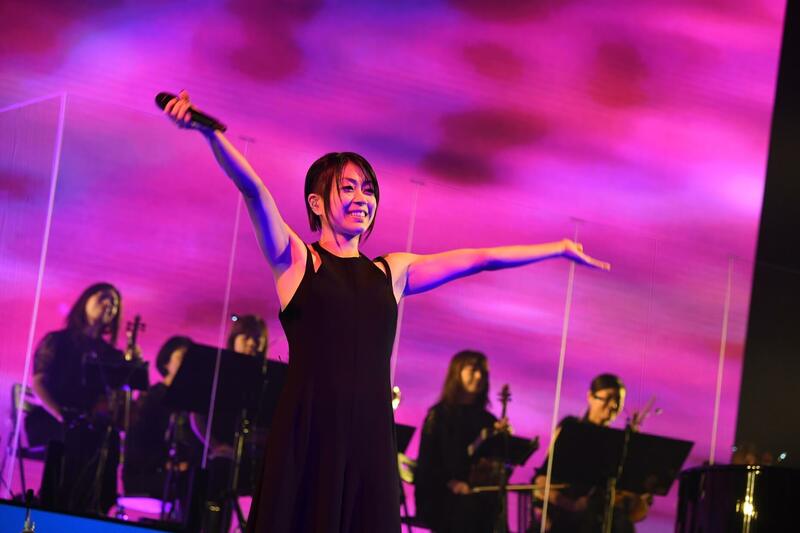 The song is used as the opening theme for the new video game Kingdom Hearts III which was released worldwide on January 29. The game has sold over 5 million copies both physical and digital worldwide making it the fastest selling game in the series. The song also recently ranked on the US Billboard Hot 100. It has stayed in the top 5 of the Dance/Electronic Digital Song Sales Chart for two weeks.